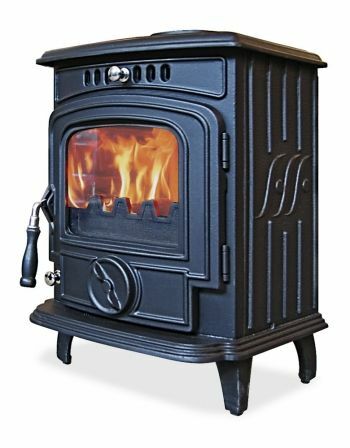 If you dream of having a woodburning stove radiating a warm welcome from your existing or new fireplace, but need to heat a bigger room, the eVolution 7 inset stove will generously oblige. 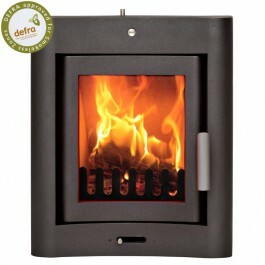 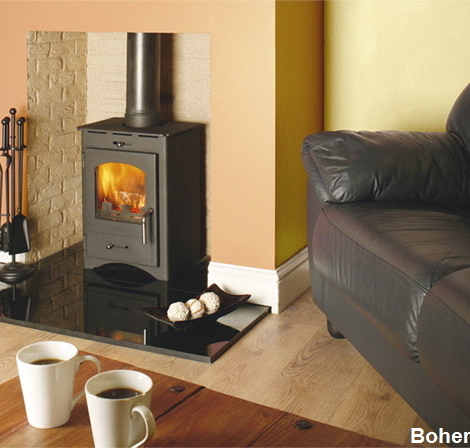 With an output of 7kw, it is the most powerful of the non-boiler stoves in the eVolution range. 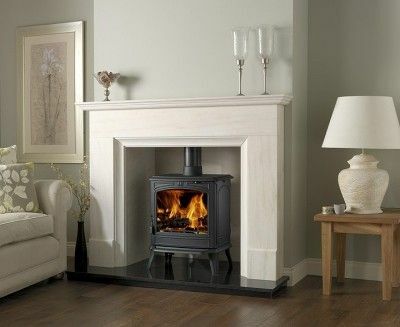 Its scandanavian influenced design means you can be confident it will look as though it is made to fit your fire surround, whether traditional or contemporary.